Thus far, I have written about various islands in India, Thailand, Hong Kong, Philippines, Croatia, Greece, and Africa. In spite of a wide coverage, there is some dissatisfaction. When I narrowed down the reason, I realized I did not focus much on selective Asian Islands that the world travelers focus. Sure, the European and African islands are simply awesome with diverse geography but the Asian islands are great paradise of vacation. 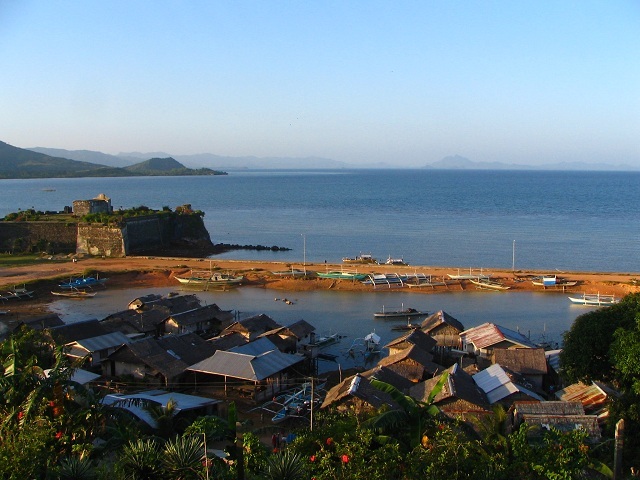 Do you know that the number one island in the world is located in Asia? 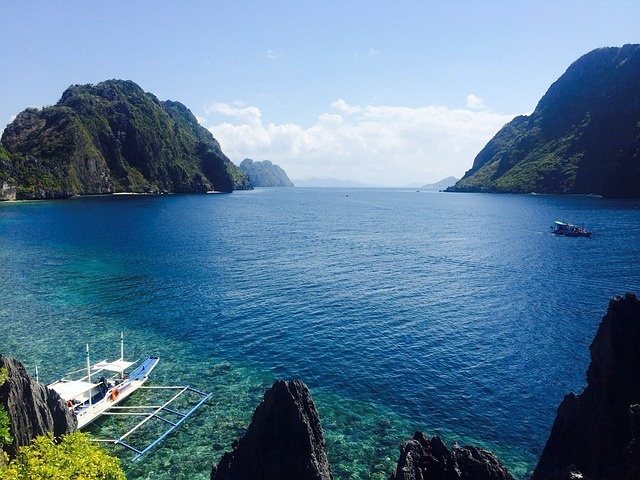 Yes, the Palawan Island in the Philippines is ranked as the topmost island holiday destination in the world. In this blog post, I will just name 10 of the most beautiful islands in Asia and write a brief summary about each of them. For an in-depth travel guide to each one of the Asian Islands, subscribe to this islands and islets blog to get email notification as and when a new travel post is published. 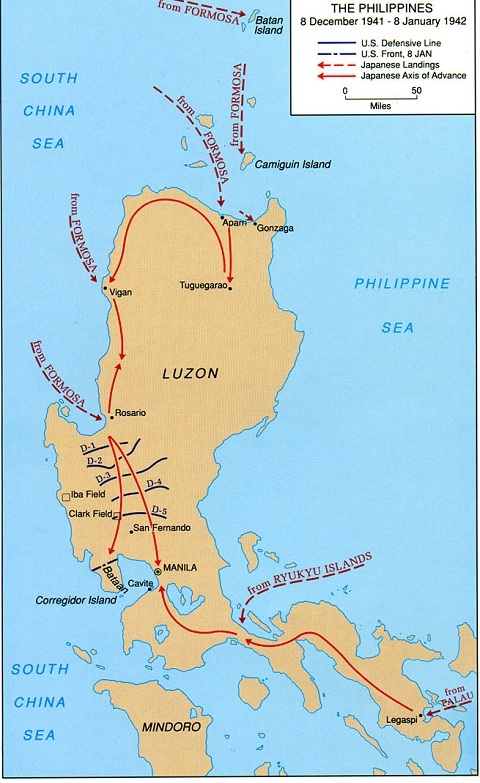 First, look at where the Palawan Island is located. Yes, it is certainly far away from Manila, the capital of Philippines. It is more than 750 km from Manila. This means the Palawan Island is a province of Philippines. Here is an interesting fact about Palawan. 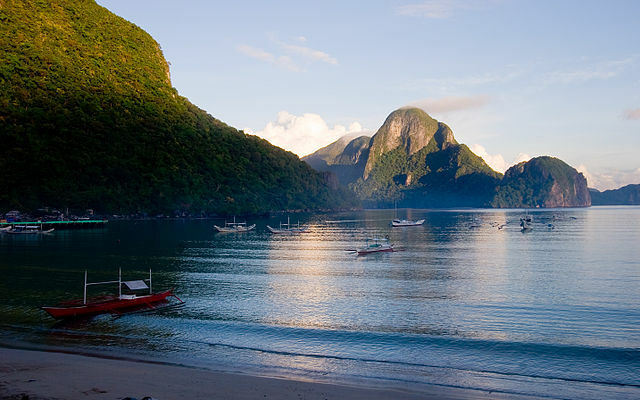 Palawan is comprised of 178 islands while its motherland Philippines has 7641 islands and islets. The next island in the best Asian Islands is Boracay. Please beware that islands are not mentioned in any logical order but country-wise only. I have taken up the Philippines in the beginning. I will then deal with the islands of Malaysia, Thailand, Sri Lanka, India, and Indonesia. 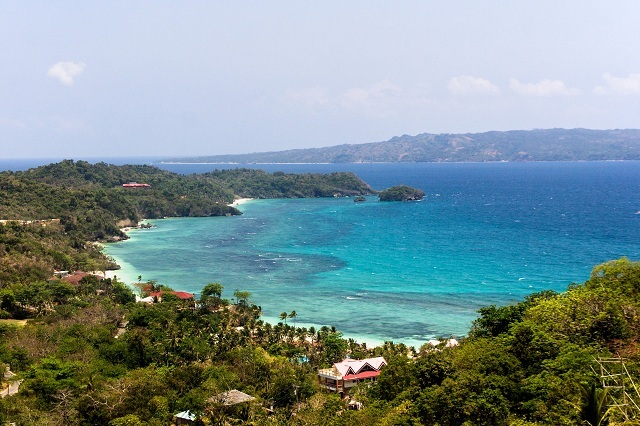 Boracay is located in the central Philippines. It is certainly a small island area-wise but making up with numerous attractions, fantastic beach resorts, varied marine life and exciting water sports. 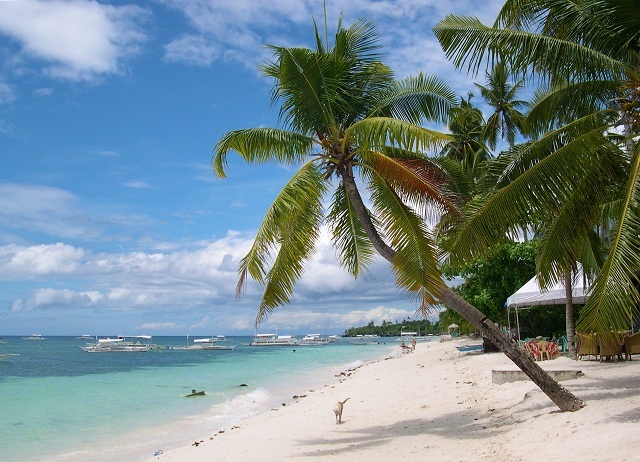 In addition, the beaches of Boracay island are very beautiful, lined with palm trees and bars (what a combination!). Panglao is an island in the north Bohol Sea. Have you ever heard of this sea? The Bohol Sea has another name too and it is called the Mindanao Sea. 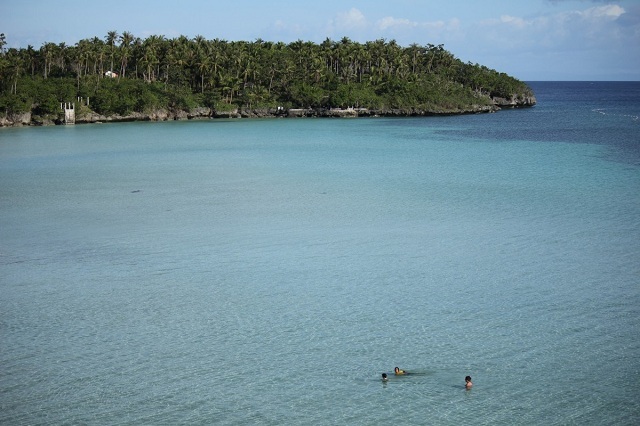 This Bohol sea is located between Visayas and Mindanao regions of Philippines. The diverse marine life of Panglao island is rated higher than the marine life of Japan and the great Mediterranean. I always believed that the lovely Mediterranean sea has more diverse and exotic marine life than any other ocean in the world. Panglao island belongs to the Visaya archipelago. 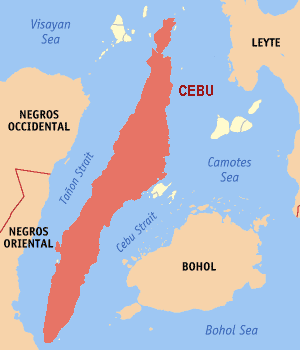 Cebu island is another island that is grouped under the islands of Visayas region. The Cebu island is not a single island but an archipelago comprising over 150 islands and islets. Cebu has a Spanish influence in its architecture and food. While the Spanish architecture is certainly not a reason for the Cebu’s popularity among the tourists but the Spanish food is definitely a luring reason. Imagine the availability of spicy and aromatic Spanish in a remote Asian Islands. I should have listed it on top of the Philippines Islands as Luzon is the largest of all the Islands in Philippines and Manila, the capital of Philippines is part of Luzon island. 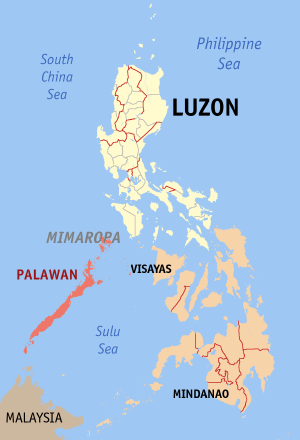 Luzon Island as one of the populous Asian Islands attracts tourists, mainly Asians with its greenish mountains, rainforests, coral reef beaches, and Spanish buildings. 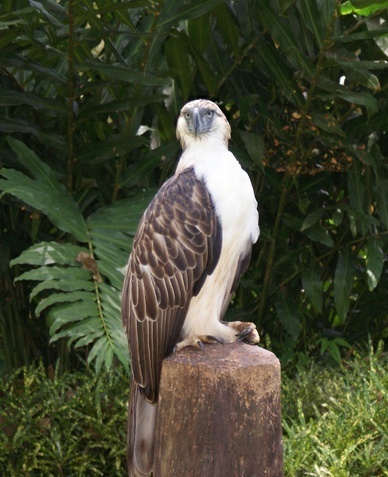 In addition, Luzon attracts wildlife enthusiasts as it is home to the beautiful Philippines Eagle and 30 plus endemic animals (mammals alone). We now move on to a few best Asian islands located in Thailand. 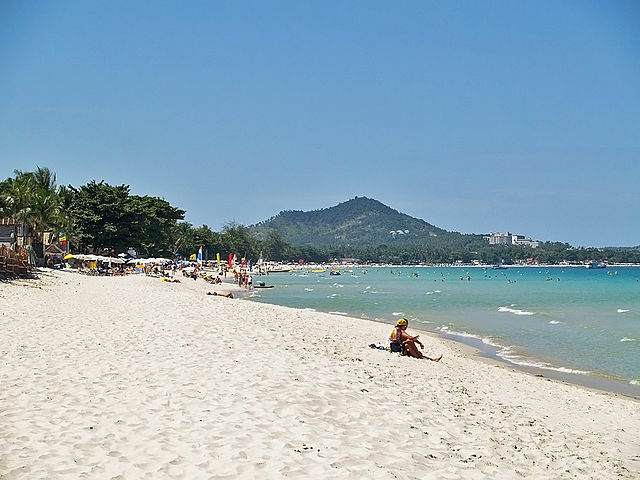 Ko Samui is a large island, in fact, the second largest Thai island of its 1430 islands and islets that are spread over the Andaman Sea and the Gulf of Thailand. Ko Samui is situated in the Gulf of Thailand. Like any other Asian Island, the Thai islands too are well known for big beaches with palm and coconut trees, humid tropical jungles, forested mountains and some of the world’s ultra-luxury beach resorts. All the Thailand’s popular tourist places are famous for great nightlife, booze, and massage parlors. Phuket’s major attractions are these massage parlors that don’t seem to sleep. Delicious seafood and mouth-watering Thai cuisine. 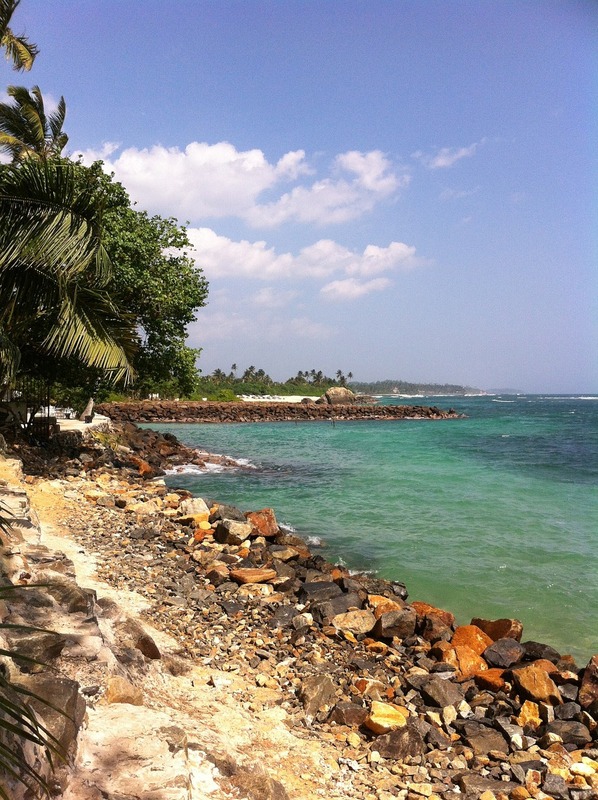 Certainly, you neither need any introduction to Sri Lanka nor any reason to visit the island located in the Indian Ocean. While one set of tourists prefer to linger around the sunny beaches in Sri Lanka, others might go to the lush green mountains and another kind of tourists are interested in visiting Buddhist temples and the 2-millennium old ruins in Anuradhapura, Sri Lanka. I would put Bali next to Palawan and at times, I would demote Palawan behind Bali, the ultimate Asian Island for a week-long holiday. 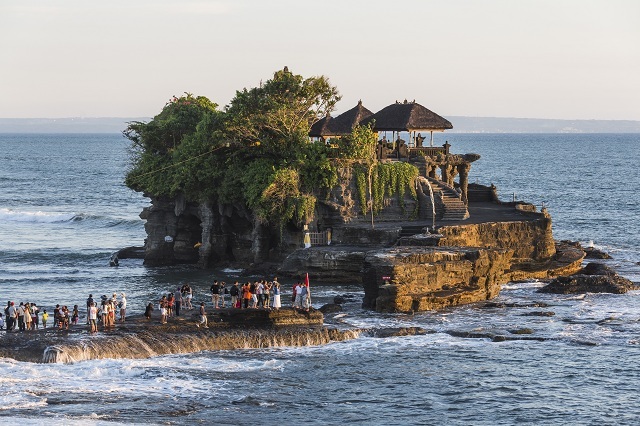 Bali has volcanoes, long beaches, terrific mountains, terraced rice fields, stunning forests and refreshing waterfalls. Bali is where one can stay in fantastic luxury resorts with breathtaking views of the Indian Ocean. Next only to the Andaman islands, Bali offers numerous water sports. 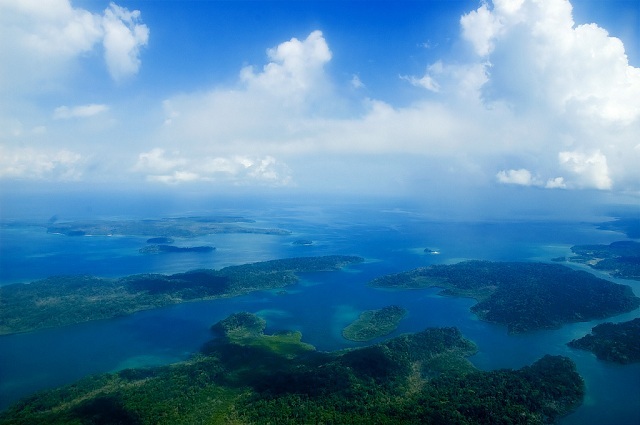 Nearly 300 islands and islets comprise the Andaman and Nicobar islands located in the Bay of Bengal. This archipelago is part of India. The Andaman Islands attract us with fantastic marine life including sharks and rays. A range of children-friendly waters are the main tourist attractions in the Andamans. 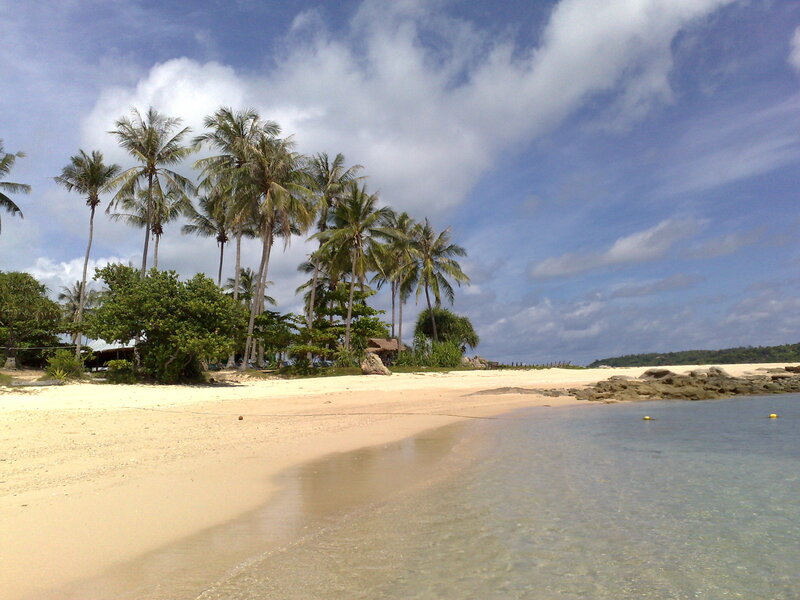 Well, these 10 Asian islands are the most visited islands throughout the year.